Add a sense of modern designer style and functionality to your bathroom area with the Arcadia thermostatic shower system with 8” shower head and slide rail kit. 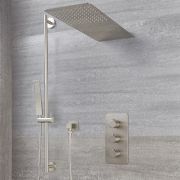 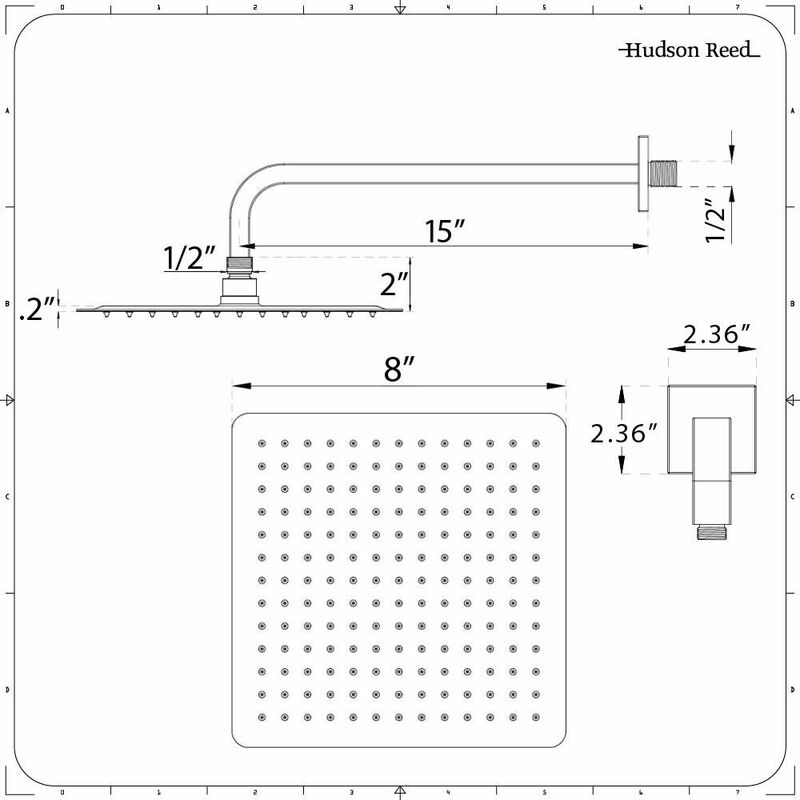 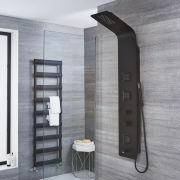 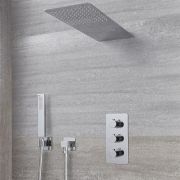 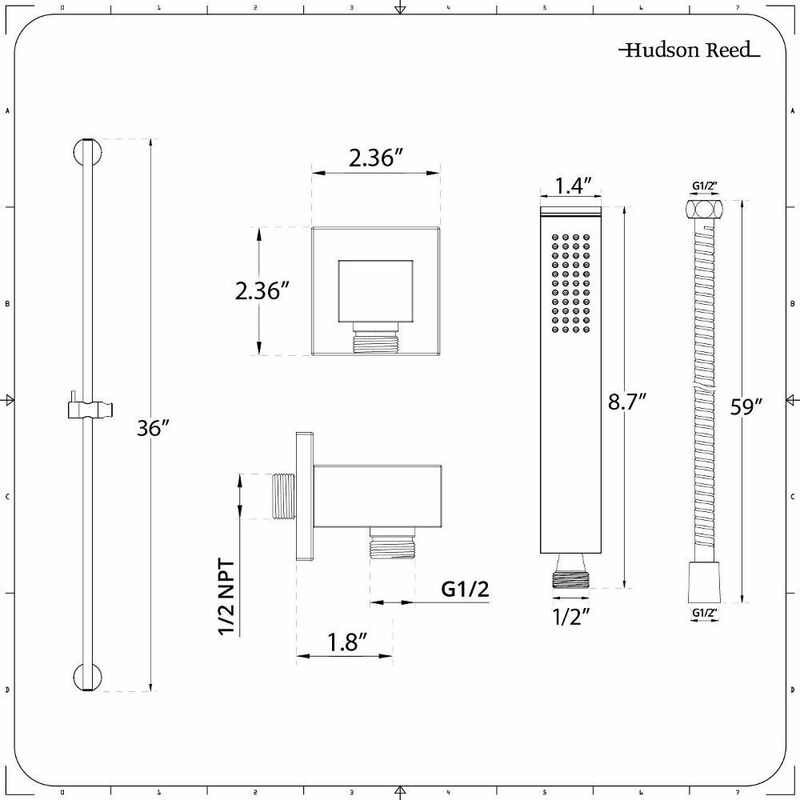 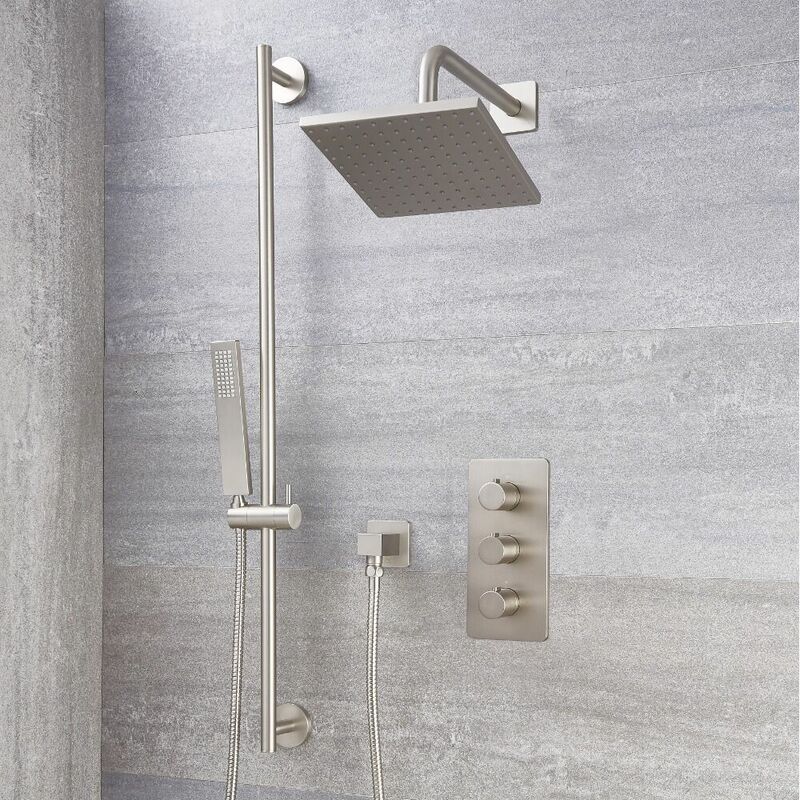 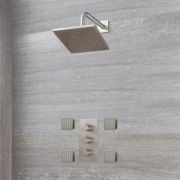 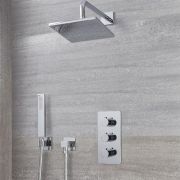 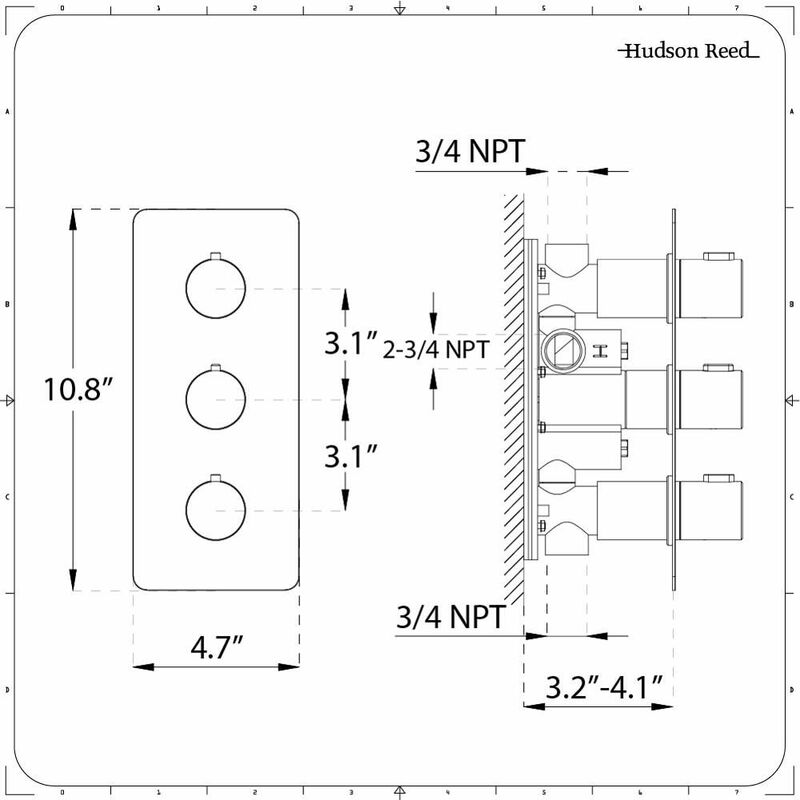 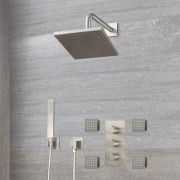 With each component boasting a premium quality construction for excellent durability, the shower system incorporates a thermostatic valve, shower arm and hand shower, in addition to an outlet elbow and 59” shower hose, and the previously mentioned slide rail kit and shower head. 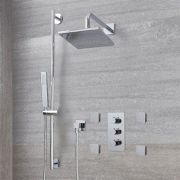 The system is available in a choice of stylish finishes – chrome and brushed nickel.